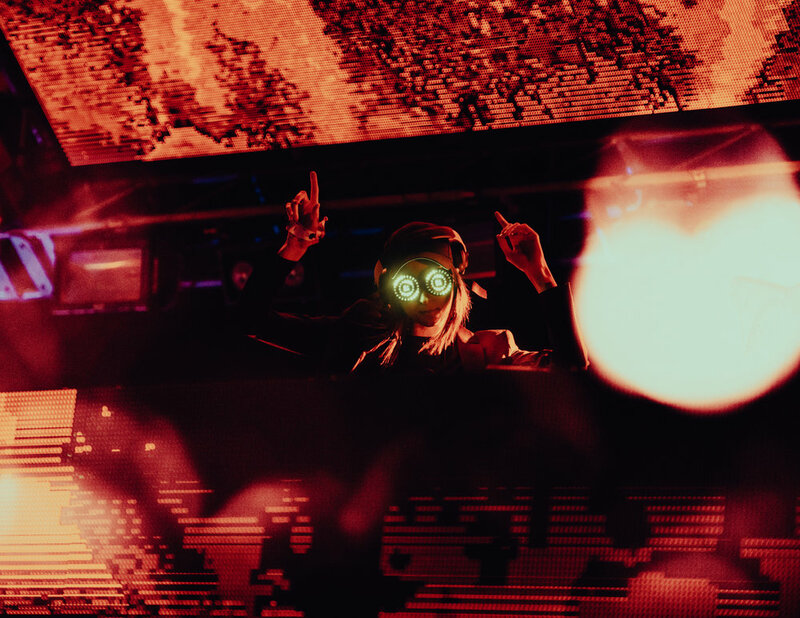 At the young age of 23 years old, Isabelle Rezazadeh, otherwise known as REZZ, is building an empire within the electronic dance music scene. 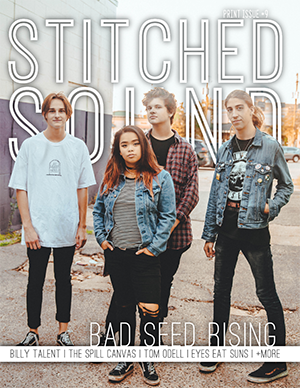 The Ukranian born self-taught producer hailing from Niagara Falls, Ontario, Canada, is no stranger in the industry, attending numerous EDM festivals and concerts when she was younger, which cemented her passion for the genre. REZZ claims deadmau5 as one of her biggest musical inspirations and the motivation that pushed her to begin pursuing music. In 2015, EDM mega man, Skrillex brought REZZ onto his label OWSLA, where she released her debut EP Insurrection. Less than a year later, REZZ caught the attention of her idol, deadmau5, when she was signed to his label, mau5trap, releasing two more EP’s and her debut full length Mass Manipulation just last year. Now, REZZ has returned with her sophomore record Certain Kind of Magic, which will be released this Friday via mau5trap. 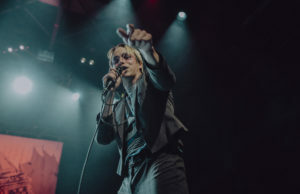 After the release of her debut record, REZZ faced criticism that the album came together as a whole but that many of the tracks sounded the same, therefore making it hard to sepereate each song on the record. However, with of Certain Kind of Magic, REZZ proves to critics and fans alike that she is capable of evolution within the EDM genre while still maintaining her distinct heavy bass sound. Opening with the previously released single “Witching Hour”, REZZ stays true to her hypnotizing sci-fi vibes with the echoing synth that vibrates through the listeners ear before the beat drops. 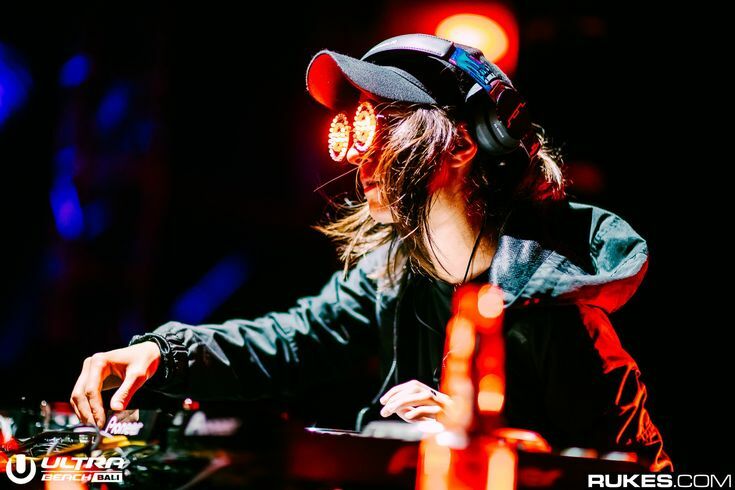 Certain Kind of Magic is eight tracks of pure, golden REZZ – a sound that she has created for herself and that has launched her into the spotlight as one of EDM’s most sought after DJ’s at the moment. REZZ pays tribute to fellow producers in her scene by partnering with EDM newcomers like 1788-L, Deathpact, Kotek, Fytch and more on this album to create powerhouse tracks. 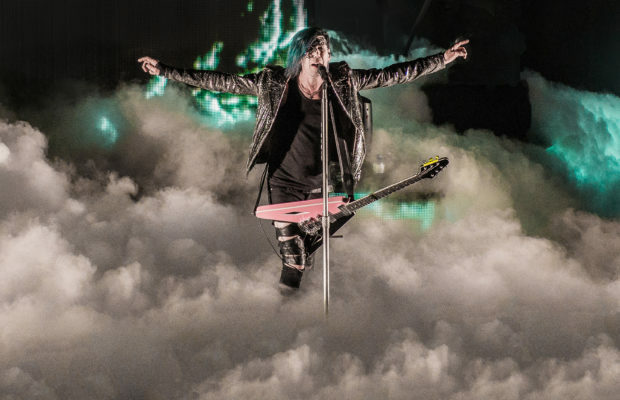 “Life & Death” is a track for those listeners that might hit the halfway point of the album and start craving something more up-tempo. The mesmerizing ticking of a clock in the introduction brings way to an insane beat drop that pulls from the sounds of Deathpact. Upon finishing Certain Kind of Magic, I am sure you will also be saying “Man, being hypnotized has never felt so good!” This record truly solidifies REZZ’s status as a tastemaker and trendsetter in the electronic dance music scene. 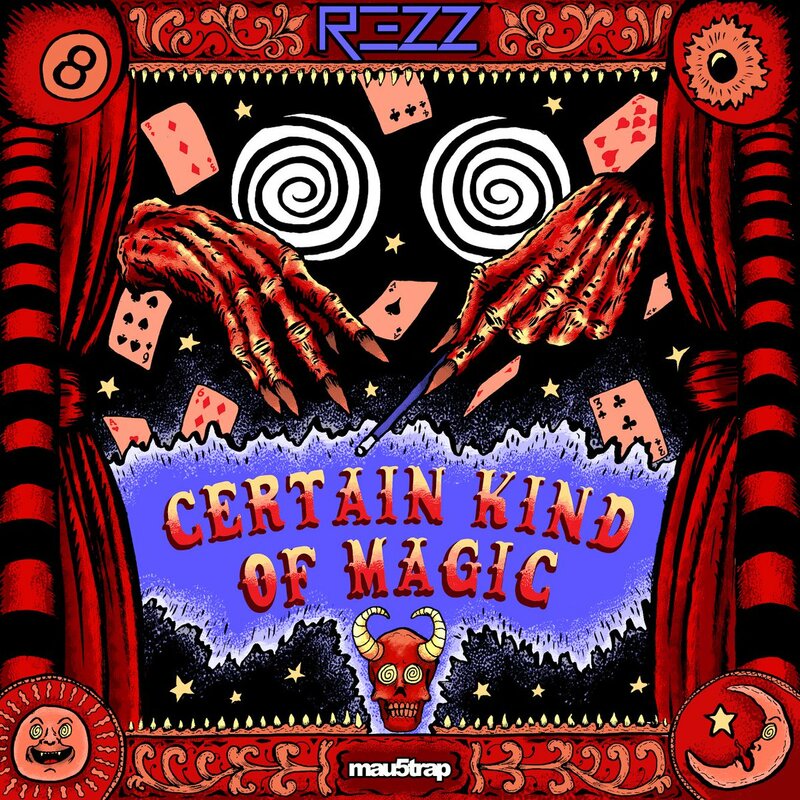 REZZ’s sophomore album Certain Kind of Magic will be released this Friday, August 3rd via mau5trap. Following the release, REZZ will embark on her fall tour, featuring tons of festival dates as well as two sold out headlining dates at the notable Red Rocks Amphitheater in Morrison, CO as well as The Shrine Auditorium and Expo Hall in Los Angeles, CA. Stay up to date with REZZ by following her on Twitter and Instagram.